LifeWave X39 Official Launch is just 2 Weeks Away! 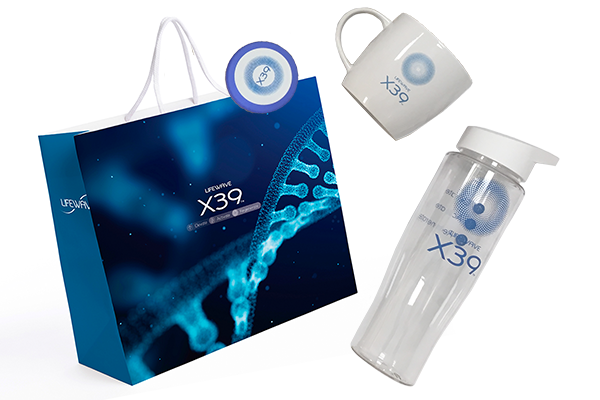 You’re set to hear some amazing results from our clinical trials with Dr. Thornton Streeter, learn about the latest social media strategies from the entertaining and highly experienced Frazer Brookes and of course, get the chance to hear from our amazing CEO & Founder, David Schmidt as he details the secrets behind and the power of all-new X39 technology! What a fantastic way to kick off the New Year! We have a few tickets left for the event, so make sure you buy them before we run out! We’ve only 3 weeks to go until the Official LifeWave X39™ launch in Austria on January 19th-20th, 2019. This amazing event will take place in the Schlosshotel Mondsee, Austria and will see members informed on the never-before heard secrets of the new LifeWave X39 patch. David will be joined by a host of wonderful guest speakers such as Frazer Brookes, also known as the Ninja Networker and Dr. Thornton Streeter. Registration closes on January 11th, 2019 so what are you waiting for, REGISTER NOW!